Chris Ellis founded Bijou Wine in 2013 after twenty-five years in the wine industry. Previously he has worked as Export Director for a large French wine producer and was a founder shareholder of Western Wines. He has also consulted to a number of vineyards, wine producers, distributors and retailers. Chris was at the forefront of the retail wine revolution and has been heavily involved in both production and sales and marketing. He created, sourced and developed brands such as Kumala and Isla Negra and was the first person to bring in brands such as Cono Sur to the European Market. English by birth, Edward was brought up in the South of France from the age of nine. 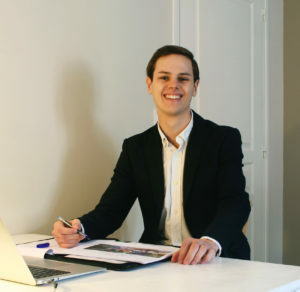 After completing his French Baccalaureate he returned to the UK to study Management and Spanish at the University of Leeds, the highlight of which was spending a year working in the export division of a Spanish winery in Madrid. 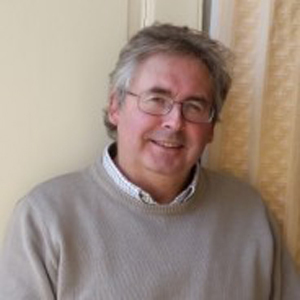 Edward’s trustworthy personality allied with his interpersonal and communication skills continuously help him build strong cross-cultural relationships. He passed WSET Level 3 with Merit and will shortly complete the Diploma course. 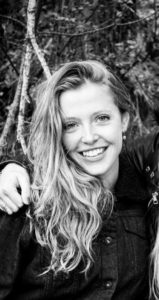 Imogen is a keen linguist with a passion for building relationships with people from a variety of different cultures and backgrounds. 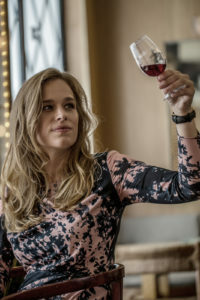 Her enthusiasm for wine began during her French and Spanish degree at the University of Leeds, which involved spending a year abroad in Spain completing a marketing and customer relationship management internship in a bodega in La Rioja. She then went on to do a sales work placement in a winery in Chateauneuf-du-Pape, perfecting her French and increasing her knowledge of French wine. She recently passed WSET Level 3 with Merit. 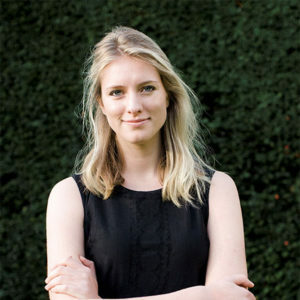 Claudia is native Dutch and has international work experience in both the drinks industry and luxury goods. She developed her olfactory skills while working at perfume houses such as Dior. She then moved to the drinks business and worked for Heineken and Vranken-Pommery in different sales and marketing roles. Claudia’s passion for wine and fluency in the French language, comes from her 7-year stay in Paris. Claudia has completed the WSET Diploma and has her own wine tasting business. Sasha is our Portfolio Consultant, she is a Mandarin speaker living in London but has lived in China on and off since 2008. After graduating from university with a degree in Chinese language and culture she embarked on a career which fed her interest in the growing relationship between the UK and China. Her passions are writing travel articles for Chinese publications and discovering new culinary hot spots in London.